Have you visited Canberra with kids? Time to start planning a trip then! Our family has hugely enjoyed our visits Canberra and we highly recommend it to families with kids of all ages. Here you’ll find our Top 15 Things To Do in Canberra. You can download a PDF of this post or print it at the bottom of the post. PS This post is definitely best viewed on laptop or desktop rather than mobile! 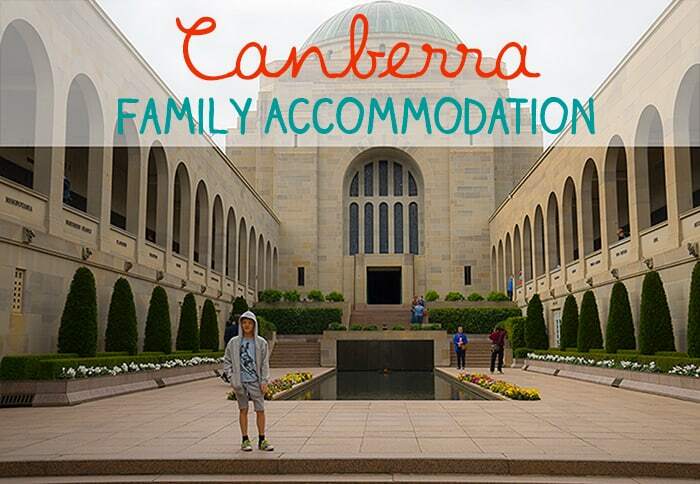 PS The best family accommodation Canberra section was getting too big, so I have moved it into a separate post, click here or on the image below to find our Canberra places to stay top picks for families. 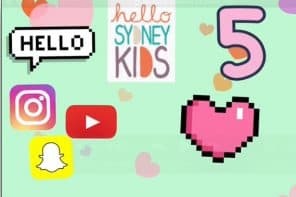 Check out this table of content for all the best of Canberra for kids. 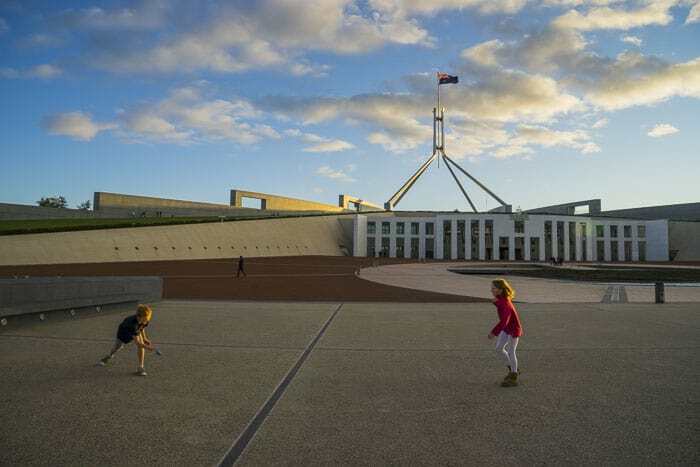 Kids Canberra Bonus Extra – Parliament House! First thing to do when in Canberra with kids is to buy a 3infun Canberra Attraction Pass, click here. 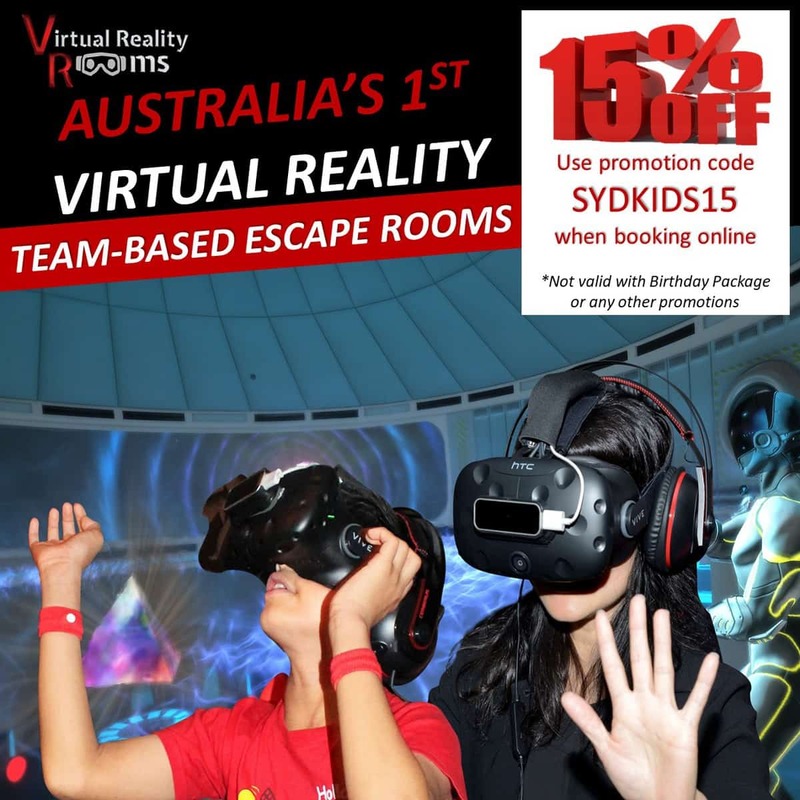 This gives entry to the Australian Institute of Sport, Cockington Green Gardens and Questacon and is a great money saver for these three essential Canberra activities. Find the 3infun Canberra Attraction Pass here. Questacon, the National Science and Technology Centre is the king of kids activities Canberra. 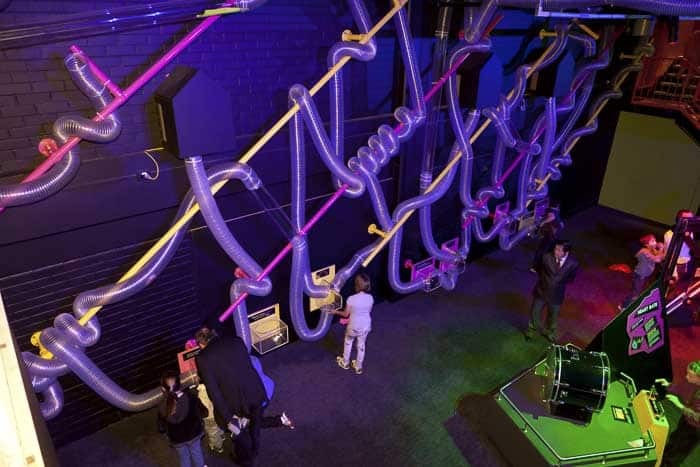 For budding scientists Questacon’s Q Lab offers an ever-changing array of intriguing experiments, explosive demonstrations and interesting displays. Something for every age here. There are plenty of hands on activities and play, plus well displayed artifacts and exhibitions. Kspace is designed especially for school age students, opening times vary. The cafe and museum shop are excellent too. 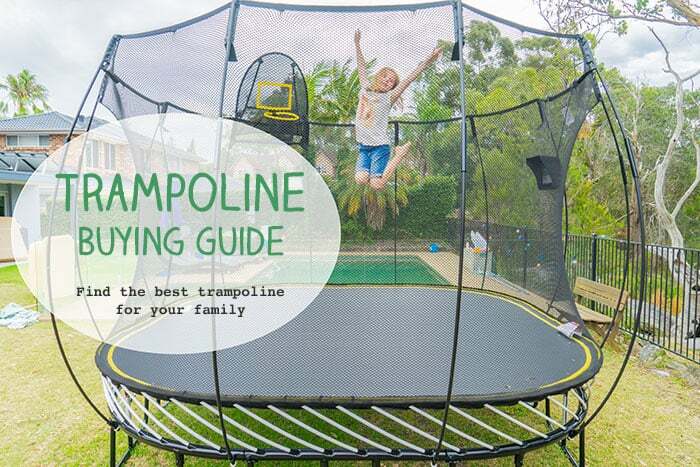 This is one of the very best things in Canberra for kids and a place every member of the family will enjoy. Buy your ticket in advance here and save time. A deeply moving and fascinating place to visit and one of the best Canberra kids activities, surprisingly enough. The Discovery Zone where children can dress up and become fully immersed in the lives of soldiers, submariners, helicopter pilots and more is the highlight. Australia’s military history is brought to life incredibly well. My twins and I adore the War memorial and visit each time we’re in Canberra, read much more about it on this post. Many children enjoy a guided tour to the legendary Australian Institute of Sport. This is often rated one of the best things to do with kids in Canberra, especially for primary aged children and teenagers. Sport-loving adults will love a visit too. You will view the training facilities and then get some hands-on experience at Sportex where you can try wheelchair basketball, rock climbing and more. Educational exhibits include the Sydney 2000 Olympics, Sports Science and Heroes and Legends. Using the 3infun Canberra Attraction Pass here, you can save money on entry. You do need to visit on one of the 1.5 hour public tours, but booking are not needed, just turn up. There’s a shop and a cafe there too so expect to stay a little longer. You might even want to have a swim at the pool in public opening times, see timetable here. For families who like to get active, head to Tidbinbilla Nature Reserve to explore more than 20 marked walking trails, ranging from an easy 15-minute stroll to an all-day bushwalk. Some of the most popular trails allow for glimpses of platypus, possums, wombats, echidnas, emus and many other birds and reptiles. It’s a small world at Cockington Green Gardens, which features a model village and miniatures of iconic buildings from around the globe. This is one for the whole family with miniature cricket grounds for the budding sports players, fairy-tale castles for the Princesses in training and fascinating replicas of international architecture for the ‘culture vultures’. 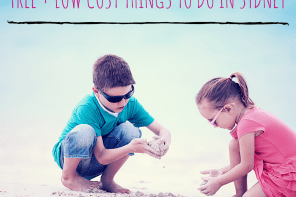 If you are visiting with preschoolers or young primary schoolers then this may prove to be the best of all the things to do in Canberra with kids. 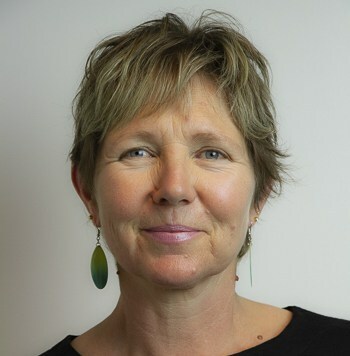 Tackling a serious issue facing children across Australia and giving children the chance to get hands on, Play Up – The Right to Shelter, is a not-to-be missed exhibition and experience at the Museum of Democracy. Young visitors will get to play out how different life would be without their bedroom, favourite food or a warm jacket, in an engaging environment. For future financiers or kids who always shotgun the banker in Monopoly, the interactive model ‘making a mint’ at the Royal Australian Mint offers fun insights into the world of money. If it’s wet or cold and you are wondering what to do in Canberra with kids, this is a top indoor activity and educational too. Join the club and take a swing at Canberra’s newest family attraction, Yarralumla Play Station at Weston Park. 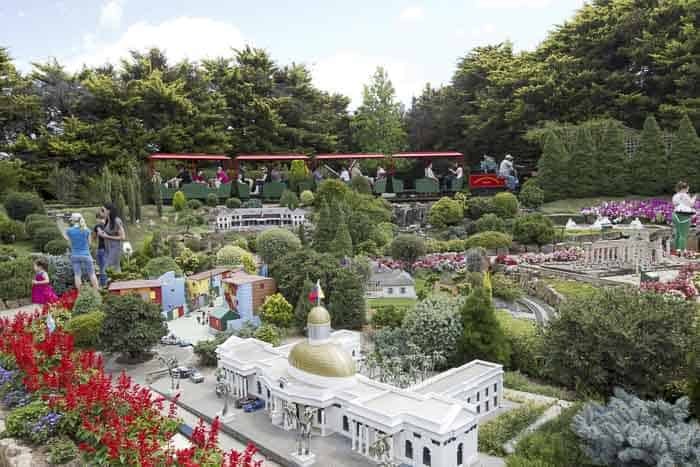 As well as the 36-hole mini golf course which features Canberra’s ionic attractions in miniature, there is also the Petite Park Petting Zoo and Miniature Railway. Where better to give the kids a special treat than Patissez, the birth place of the ‘freakshake’ movement. The Nutella and Salty Pretzel is a household favourite and best eaten before something active. Get on the foodie trail at The Hamlet which is an urban village for food vans and pop-up stores. Take your taste buds on an international journey with Peruvian street food, German hotdogs, and an Italian wood fire pizza which you can design yourself. 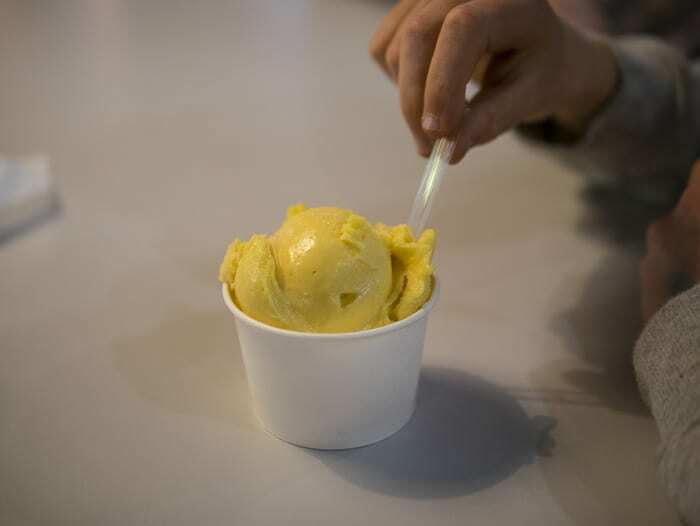 Frugii Dessert Laboratory has Canberra’s best ice cream, mouth watering flavours plus other dessert extravaganzas in this little cafe. Read all about our trip to The Hamlet and Frugii and see photos on our post here. This is a marvellous things to do on a sunny day. It’s super simple to hire bikes and the routes are very clear. Choose shorter or longer routes and pass by some of Canberra’s highlights on the journey. Check out our info about cycling in Canberra on this post. Exploring a massive sculpture on the cycle around Lake Burley Griffin. 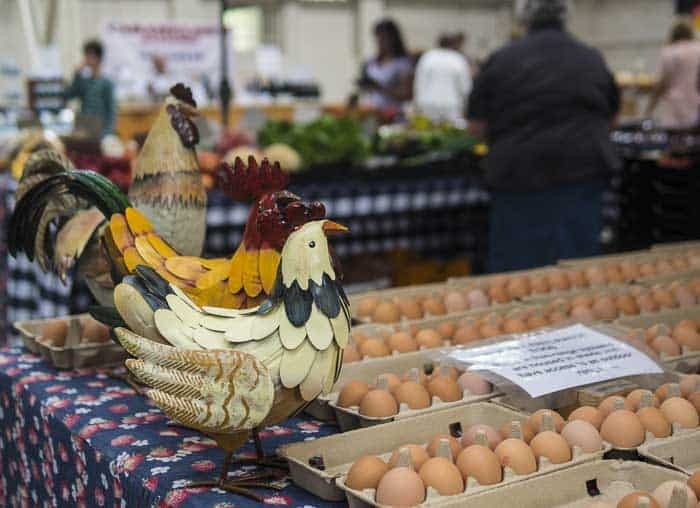 For a bout of colour and creativity visit the Old Bus Depot markets on a Sunday and soak up the vibrant atmosphere, stock up on unique handcrafted wares for the whole family, and pick up a snack from one of the artisan food stalls. 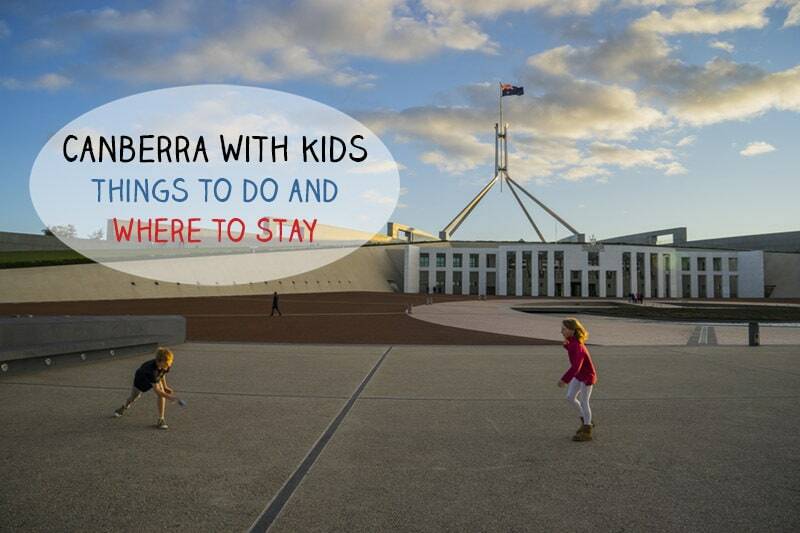 Canberra kids love a visit and so do visitors to the city. Opening Hours: Every Sunday from 10am – 4pm. Get hands on with the whole family at Canberra Glassworks where you can create your own masterpiece in one of the ‘Make your own sessions’. Make your own poppy, medal or cross at the Distant Warriors Workshop, create your own tiles to celebrate the warm months at the Spring Tile Workshop or create a unique butterfly. Don’t forget to stop by the Hotshop or Engine room to watch the experts in action and get some creative inspiration. Lace up the walking shoes and take a hike up Red Hill for spectacular views over the city. At the top, reward yourself with a chai or hot choccie at Little Brother Restaurant where you can enjoy the panoramic views whilst giving your feet a bit of R&R. Pack a picnic and head out to at the Arboretum to enjoy a whole range of fun filled school holiday activities for the family. Kids can make their own bonsai, explore the spring birds, blossoms and buds in the forest on a guided story telling walk, and channel their inner kite runner with a kite making and flying workshop. There is an amazing playground here. Location: Forest Drive, off Tuggeranong Parkway, Weston Creek. 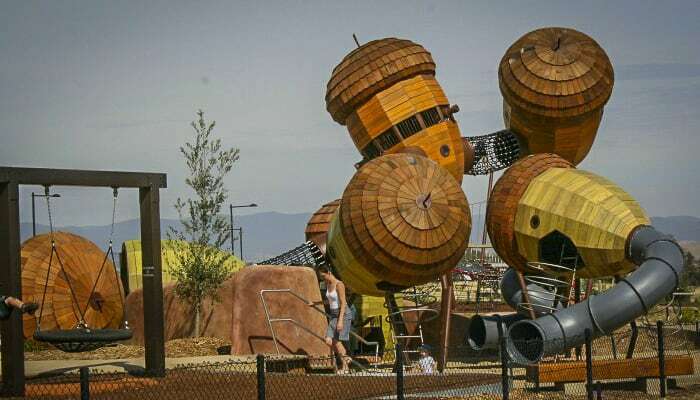 Read our post about Canberra’s best parks and playgrounds here, this is a must read if you are looking for things to do in Canberra with toddlers!! We loved a visit to Parliament House, just to run around and see the outside. We will definitely visit the inside and see our politicians at work on another trip. Information about visiting Parliament House can be found on this post here, towards the end. PS In wintertime, play in the snow close to Canberra at the delightful Corin Forest, see website here. 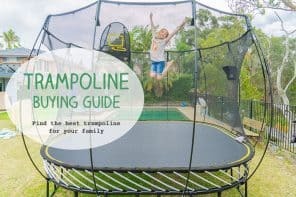 So there you go, if you are on the hunt for what to do with kids in Canberra, this list shows you all the best Canberra kids fun. You can pick and choose what is best for your own family from the list. And do keep popping back as I will be adding new things for kids to do in Canberra as we try them ourselves. 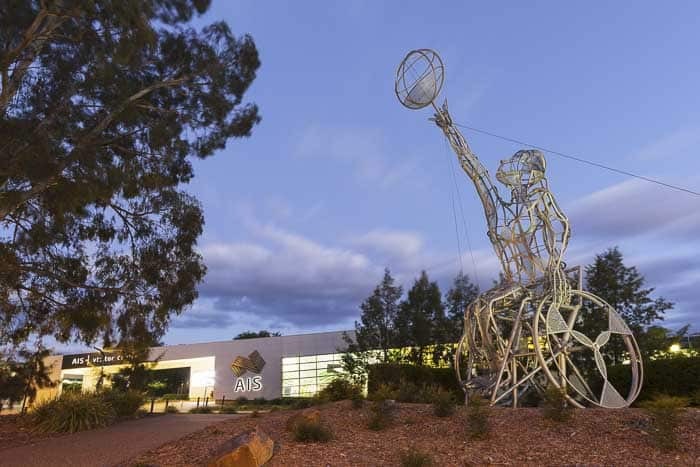 To learn about current Canberra family activities, shows and exhibitions, check out the Visit Canberra Events webpage here. Events ACT also has a list of current events on, find them here. An expert guide who provides all the equipment you need can make a guided tour really worth the expense. Here are the Top 5 Canberra Guided Tours we’d recommend for families. Cycling is a great way to see Canberra and using electric bikes makes it super easy. Starting in Reconciliation Place this 90 minute tour takes in The National Portrait Gallery, Parliament House, the National Gallery of Australia, the national Carillion Bell Tower, Lake Burley Griffin, Commonwealth park and Questacon. Children aged 6-11 years can go on this tour for free using child attachments on adults bikes. Childen aged 12+ can ride alone so long as they can cycle confidently. 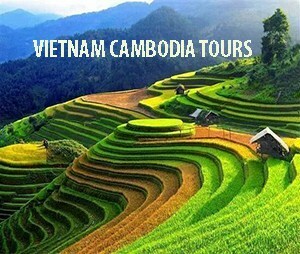 It is a good idea to book ahead for this tour especially if you have children aged 6-11 years accompanying. Read more about the Canberra Small Group Electric Bike Tour and book tickets here. This is a full day adventure lasting 6.5 hours and is suitable for children aged 6+. You will visit many of the main attractions in Canberra, learning about them from your expert guide. There is time too to explore some of the sights on your own before spending the afternoon island hopping in Lake Burley Griffin on your pedal kayak. You can bring your own picnic lunch or enjoy lunch at the National Museum cafe (not included in cost.) This is a cost effective way to enjoy cycling and kayaking in Canberra. Check out the Canberra Ebike and Kayak Tour and book tickets here. Get straight to the heart of the Museum on a one hour guided tour followed by breakfast or lunch soaking in the views at the excellent Museum Cafe. A $20 shopping voucher for the large and thrilling Museum Shop is also included making this personalised tour terrific value for money. The only downside is that children must pay adult prices, which is a shame. Read more and buy tickets to the National Museum of Australia: Ultimate Museum Experience here. Watching the sun set from a pedal kayak on Lake Burley Griffin is a special treat. You’ll see the great sights of canberra as you glide, plus the parklands and waterways at the heart of the city. Drink and nibbles at a beach on the lake round out this relaxed experience. The kayaks are simple to use and a full introduction is given at the start of the experience. Children aged 6+ can take part. Find out more and buy tickets to the Sunset Small Group Kayak Tour of Canberra here. A serious treat and a great to celebrate a special occasion, a sunrise hot air balloon flight will never be forgotten. Balloon flights ake a terrific way to see how carefully laid out the city of canberra was by designer Walter Burley Griffin, its sweeping parks and lakes look marvellous at dawn. Balloonists meet 30 minutes before sunrise, and taken to the launch site to watch the balloon inflate. Once afloat balloon rides last 45 minutes to one hour. A must for keen photographers. Children aged 5+ can take part in balloon rides, needing careful supervision. A great one for the early risers! Find out more about Canberra Hot Air Balloon Flights and book tickets here. 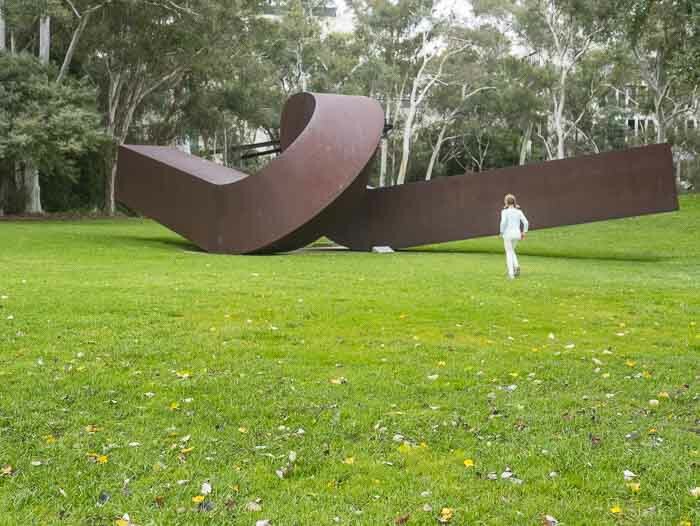 Check out a longer list of Canberra Guided Tours on Viator here. Click here to read about all our more detailed Canberra posts! PS Go to the bottom of this post to create a PDF or to print this post using the Print/PDF button. Very happy to hear your advice too. Pinning this for later! I’m planning to go next year in the Sept hols. We’ll write a post about what we do and what the twins think. We’ve been looking at Bound Round today which has lot of info on Canberra. That’s got the kids revved up. Me too… can’t wait to explore…. and eat! Oh good, cos I am neither as well but absolutely loved the last science place we went to. It was in Glasgow and just excellent, so very much looking forward to Questacon. Thanks for stopping by Let’s Go Mum travel reviews – enjoy Canberra – there’s a heap to do, and as mentioned, the War Memorial is a hidden but great one! We can’t wait to set off. My twins are 9 and have never been – where did the years go? Thank you and many apologies, will sort that error.